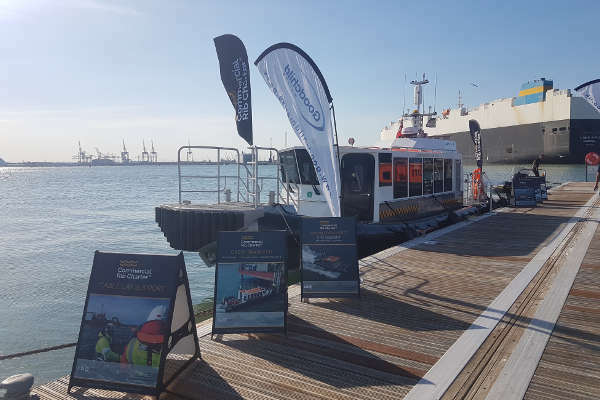 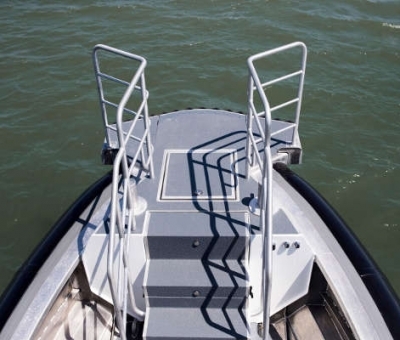 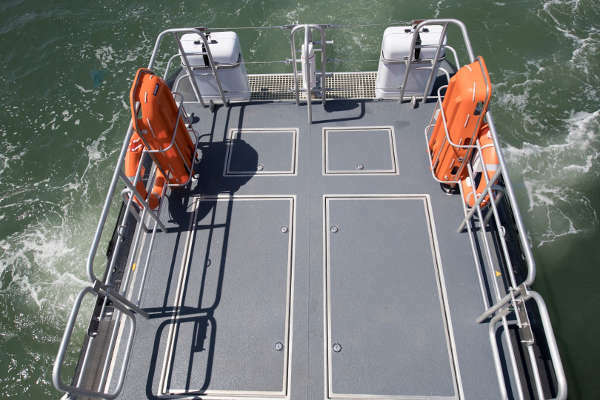 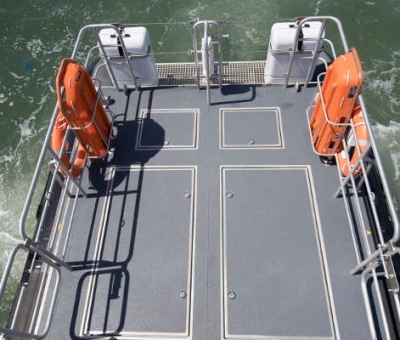 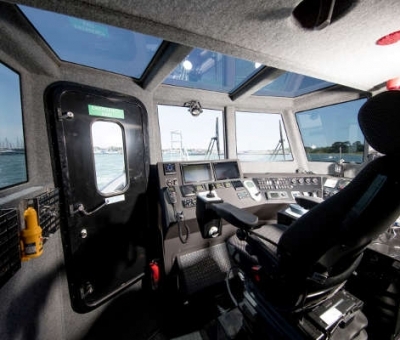 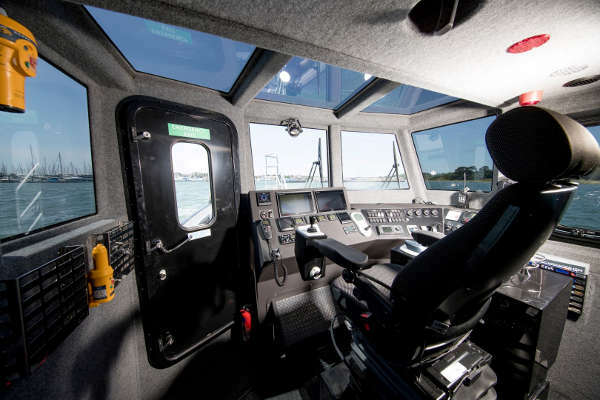 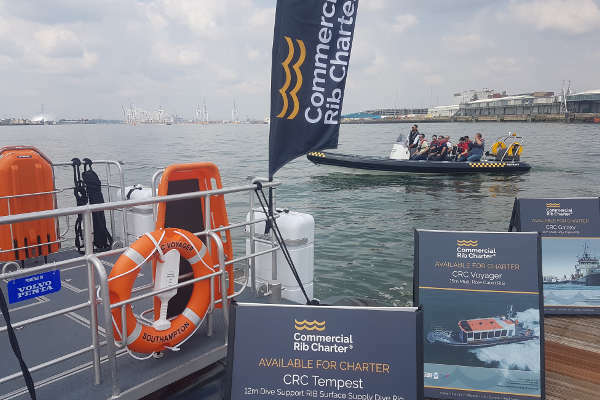 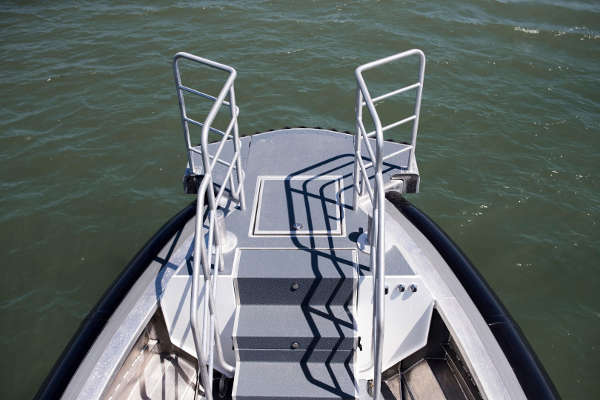 Our aluminium-hulled 15m Multi-role Cabin Rib, CRC Voyager is now complete and made its debut appearance at this year’s Seawork exhibition for the official handover. 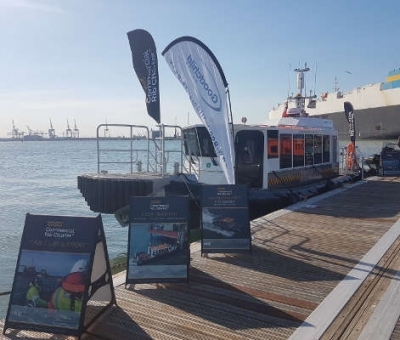 Built by Goodchild Marine, CRC Voyager is powered by 2 Volvo Penta engines, 2 Hamilton Jets and is equiped with a Fischer Panda 8000i generator. 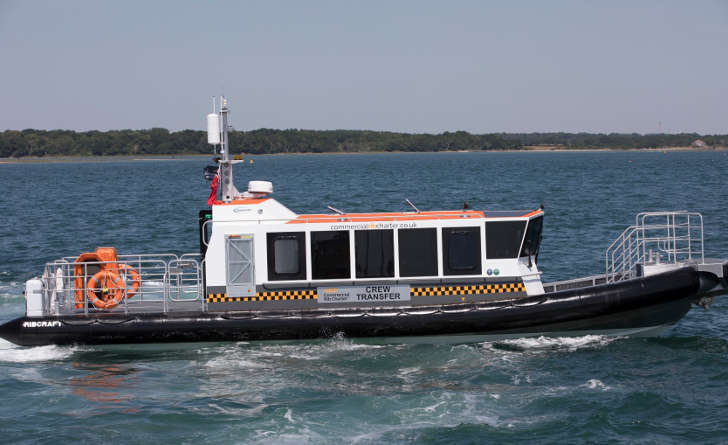 Coded for 12 passengers plus crew. 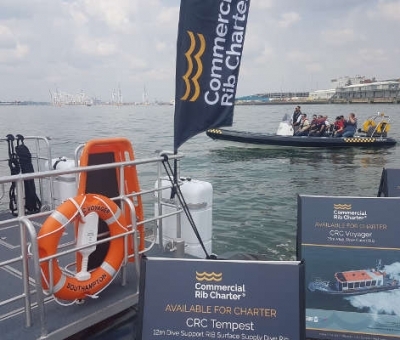 For more information on CRC Voyager, please see the full data sheet or give one of our team a call on 01590 607103 to discuss in further or check availability.